Macleans College student Taylyn Vallet, Year 11 from Upham House has recently qualified in the 2018 NZ National Championships, as a team member of the Synchronized team (“Black Ice”). 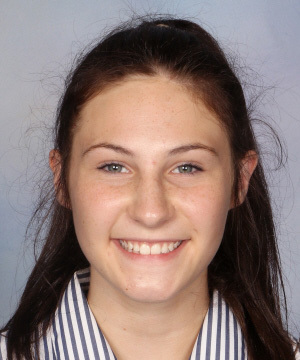 She will represent New Zealand at the upcoming Australian Figure Skating Championships to be held in Sydney, from 1 – 7 December 2018. The "Black Ice" team won gold in the Mixed Age Category at the 2018 New Zealand Ice Figure Skating Championships held at the Paradice Ice Skating Rink at Botany, in Auckland. The coaches of “Black Ice” are both former Macleans College students, Charlotte van Uden (Batten House 2011 – 2015) and Sabrina Snoad (Rutherford House 2013 – 2017).